EPA 24 MPG Hwy/18 MPG City! CARFAX 1-Owner, LOW MILES - 2,638! 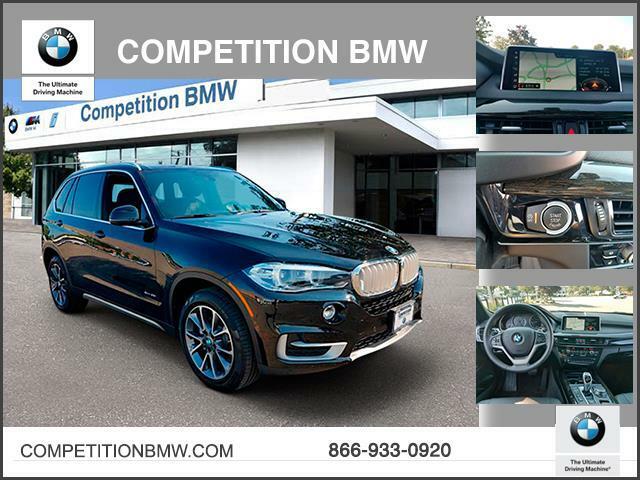 NAV, Sunroof, Heated Seats, All Wheel Drive, Power Liftgate, Onboard Communications System, CD Player, Back-Up Camera, Turbo, FINELINE OAK WOOD TRIM, Alloy Wheels CLICK ME! Navigation, Heated Driver Seat, Turbocharged, Dual Moonroof, Aluminum Wheels Rear Spoiler, Privacy Glass, Child Safety Locks, Steering Wheel Controls, Electronic Stability Control. 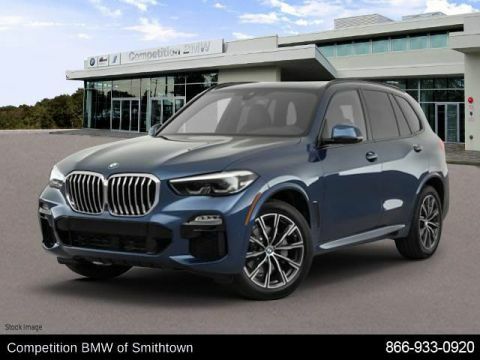 PREMIUM PACKAGE 4-Zone Automatic Climate Control, SiriusXM Satellite Radio, Comfort Access Keyless Entry, WIRELESS CHARGING Enhanced USB & Bluetooth (ZEB), WiFi Hotspot, HEATED STEERING WHEEL, TRANSMISSION: SPORT AUTOMATIC (STD). 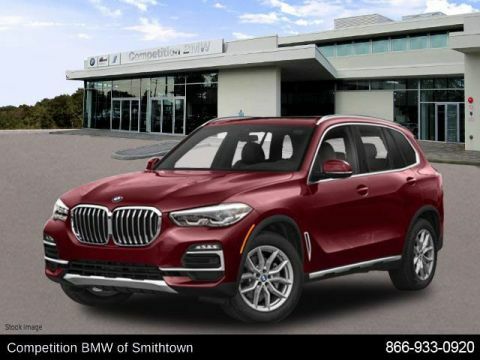 BMW xDrive35i with Jet Black exterior and Black Dakota Leather interior features a Straight 6 Cylinder Engine with 300 HP at 5800 RPM*. Not only is the interior warmly appealing, it provides abundant space for five adult occupants. Cargo space is plentiful, totaling 23 cubic feet with rear seatbacks up, expanding to 66 cubic feet when they're folded. -newCarTestDrive.com. Great Gas Mileage: 24 MPG Hwy.